Mary Hartman Goldhammer was born mid-century (“do you really have to know the year?”) in Detroit, Michigan, to where her Hungarian father and grandparents (from her mother’s side) immigrated in the early part of the century. Mary was an only child but had lots of cousins who she’d see nearly daily. Mary studied anthropology at the University of Michigan, and then headed west to San Francisco, degree in hand. Being the “hippy” that she was, Mary went to Haight-Ashbury hoping to find nirvana, but realizing it was past its prime, she moved to Eugene. Her first job was as a dishwasher (at People’s Café), and she spent some time living in a commune. 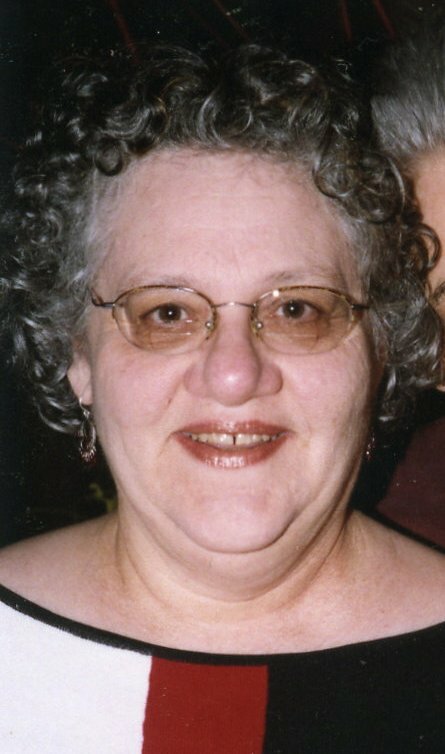 She eventually realized that communal living wasn’t for her, because she “really liked [her] own ‘stuff.’” Mary moved to Portland the following year, went to P.S.U., got a master’s degree in special education, and taught for 30 years. She met her “real” husband (“the first one didn’t count”), Harry, while both were organizing a teachers strike that never happened (“the best strikes are those that don’t happen”). Mary and Harry have two (“terrific”) children, both of whom are now in their 20’s. Mary believes that in each generation, there’s always one member of a family who draws the family together. Mary’s Aunt Pearl was the one in Mary’s mother’s generation. In her own generation, it’s Mary, whose friends in Oregon have become part of her family. Mary loves to cook and entertain, and most of all, she loves to draw people out of their usual way of thinking by asking a scintillating question at her dinner parties, held at least once per month.